July 1. Welcome, to this week&apos;s newsletter. 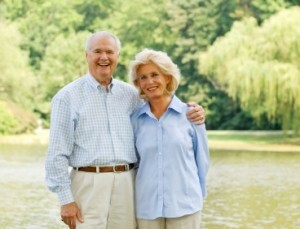 Reconciling the retirement dreams of 2 people is not that easy. To help with that we have compiled the insights of your fellow members on how to handle a range of topics... from how to maintain independence to when to retire.